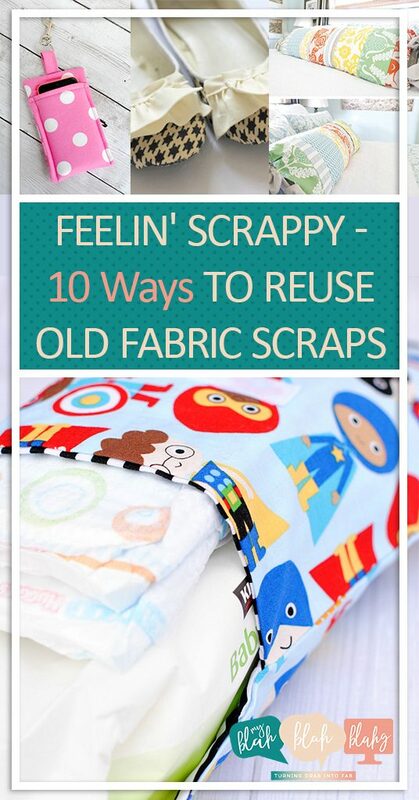 It can be so hard to throw away all that cute left of fabric after you finish a project! But don’t just store it away where it’ll just go forgotten and is as good as being thrown away. Here are 10 great ways to actually use that left over fabric. 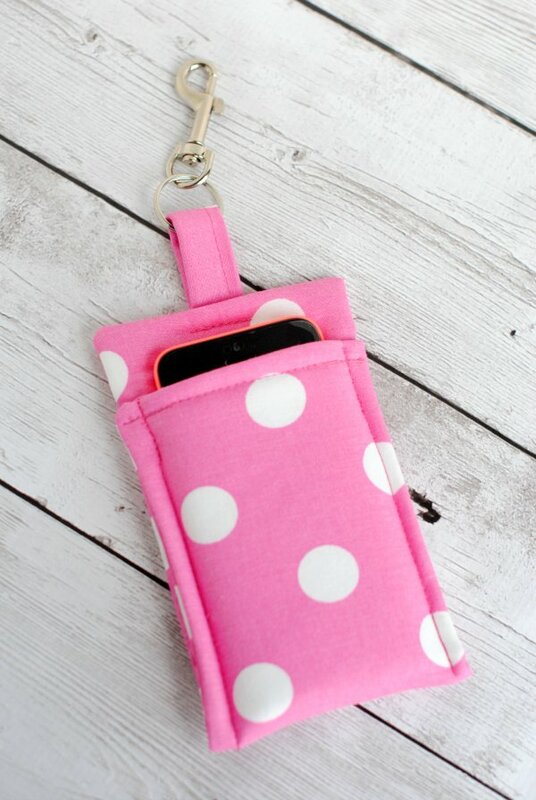 Protect your Smart Phone from life’s bumps and scrapes with this cute and easy phone wallet. Crazy Little Projects shows how to make your own. Going along with the cell phone theme, here’s another great use of leftover scrap fabric. 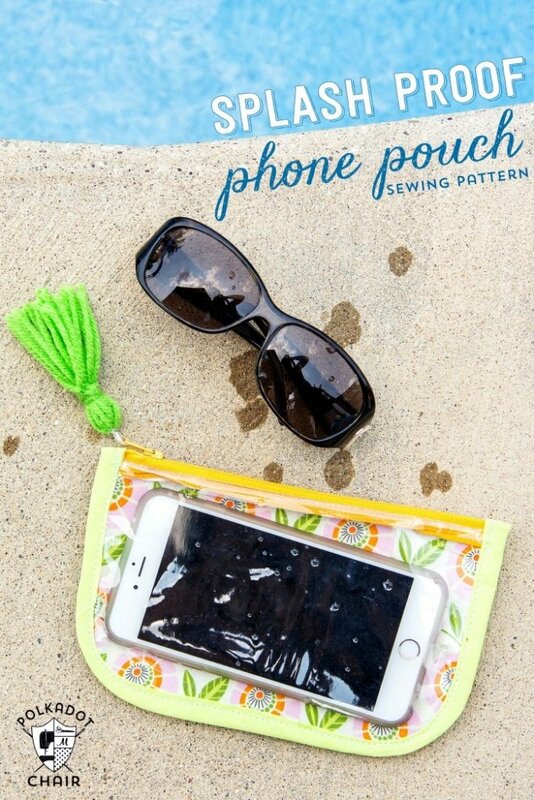 Add a zipper and a plastic cover to this pouch and you’ll be ready for sun and fun! Idea from Crazy Little Projects. Small toiletries, art supplies, lose change… pouches have a million uses! 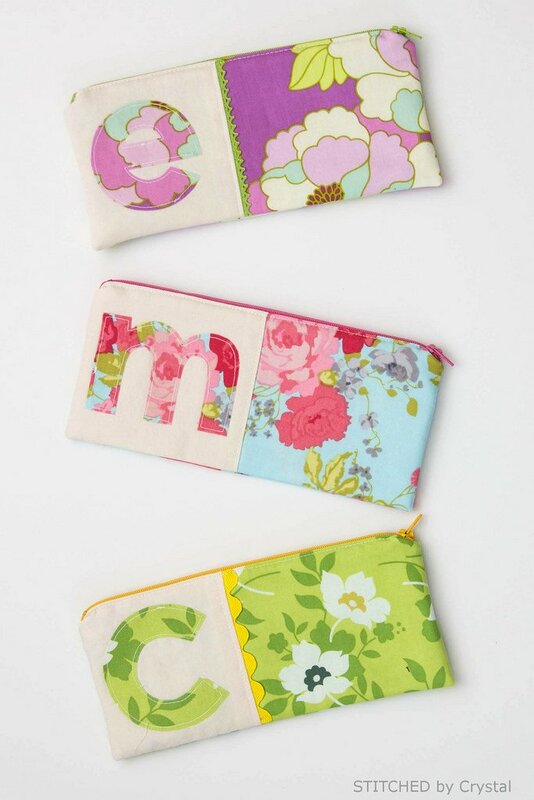 These adorable monogrammed pouches put leftover fabric to great use. Make some for yourself or give them as gifts. Makeit-Loveit provides the instructions. 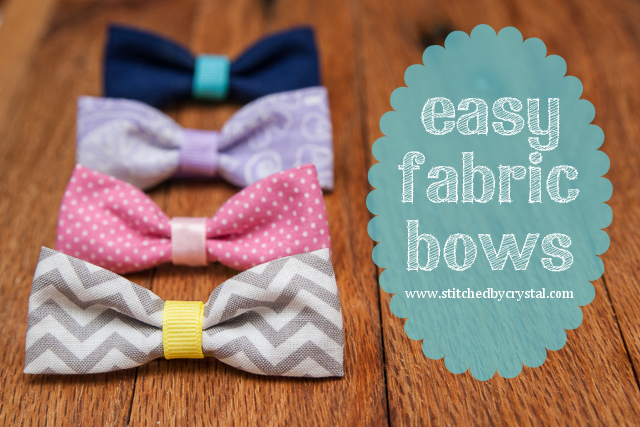 How adorable are these little fabric bows? Stitched By Crystal shows just how easy they are to make. Use them in your little girl’s hair, with your little guy’s dress shirt, or even for a special event with your furry friend. This idea speaks to my heart. I was one of those kids who could often be found with my hand wrapped around and rubbing a tag. I would tear tags off of anything that had one from t-shirts to towels (the best ones have textured edges!) Use your scrap fabric to give your little one the comfort of a good tag rub with a cute owl friend as well. 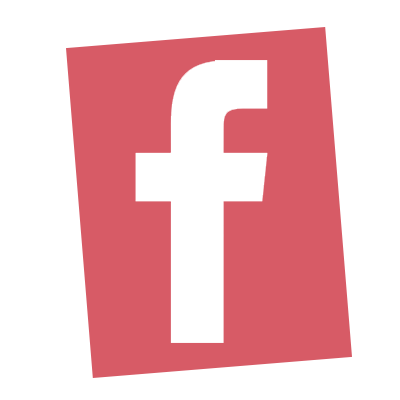 Find more details here. Oh! My! These are just too cute! Use those extra scraps to give your little guy an oh-so-adorable velcro tie. Pattern found here. 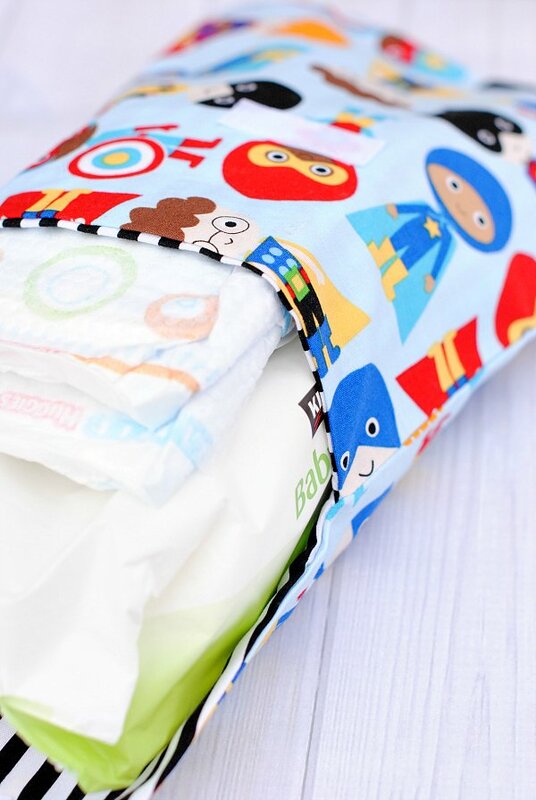 This grab-n-go diaper case makes changing diapers quick and easy. Making the case itself is also quick and easy. Get the instructions from Crazy Little Projects. Once you have your own, share the love with your fellow pooper trooper friends as perfect baby shower gifts. Give an old pair of shoes a bit of love and a facelift. Simply stitch a little ruffle to the top of your ballet flats and you’ll be gracing the pirouettes before you know it. Idea from See Kate Sew. We all love getting our favorite warm drink in those cold winter months. 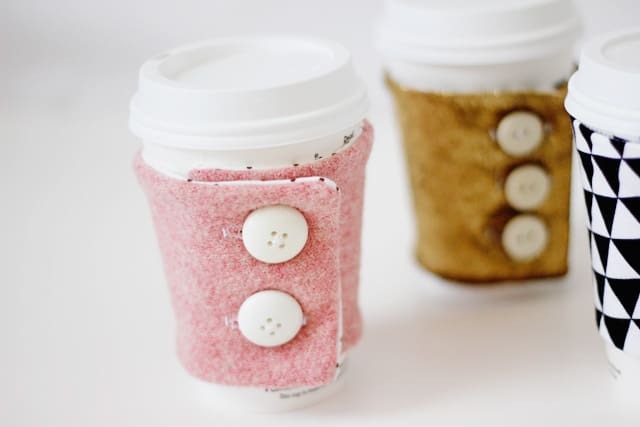 Add to the love by slipping one of these cute tea cozys around your cup. Pattern here. 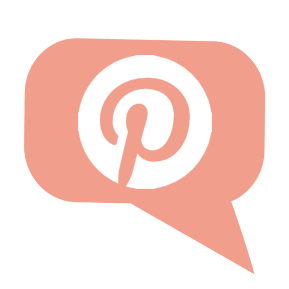 Give your bed or couch a bit of a pop with this super easy pillow. Details found at Apartment Therapy.